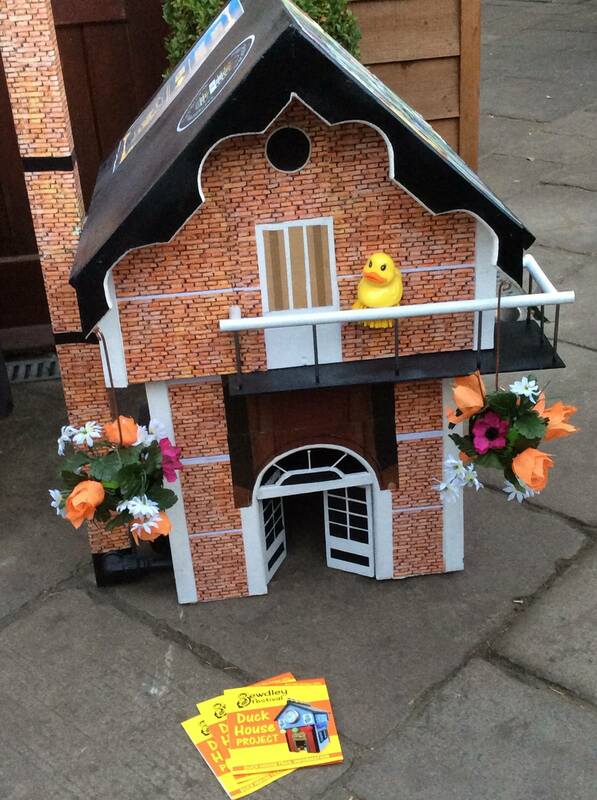 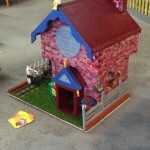 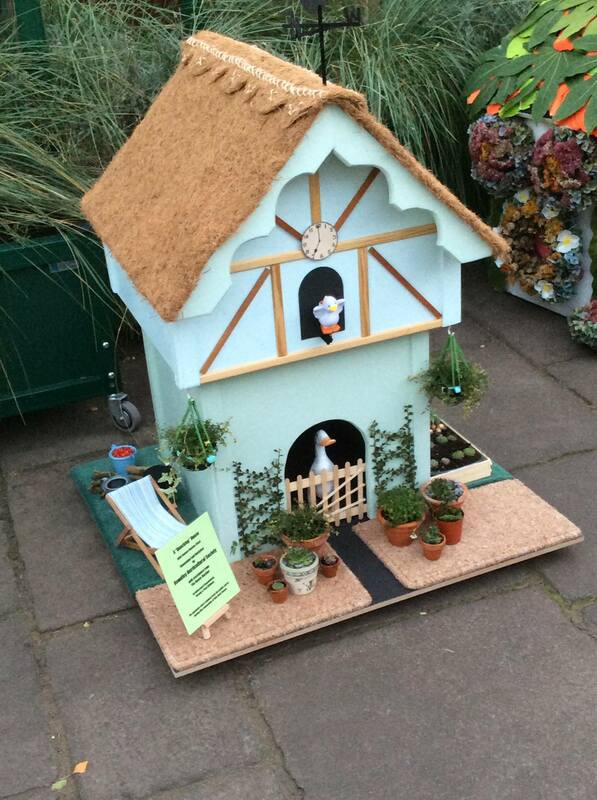 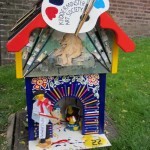 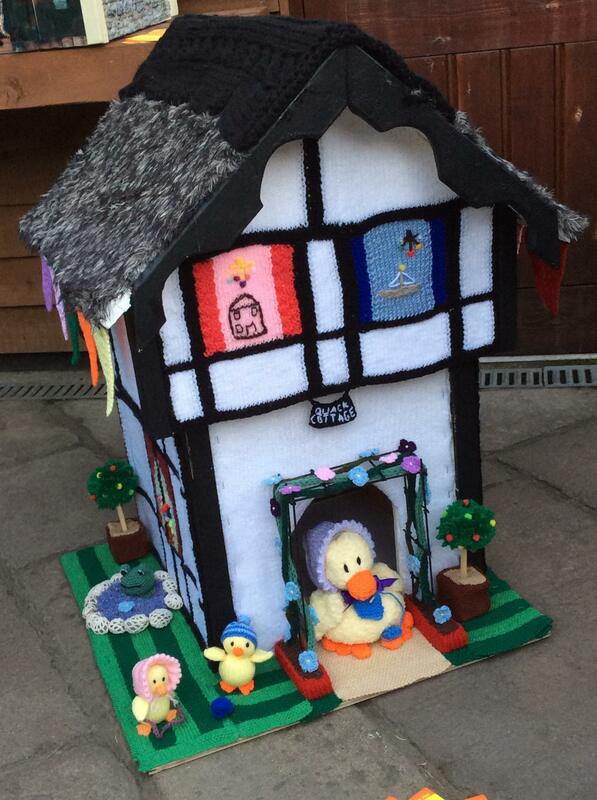 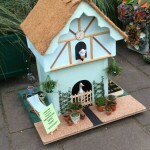 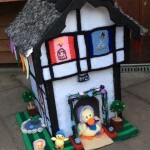 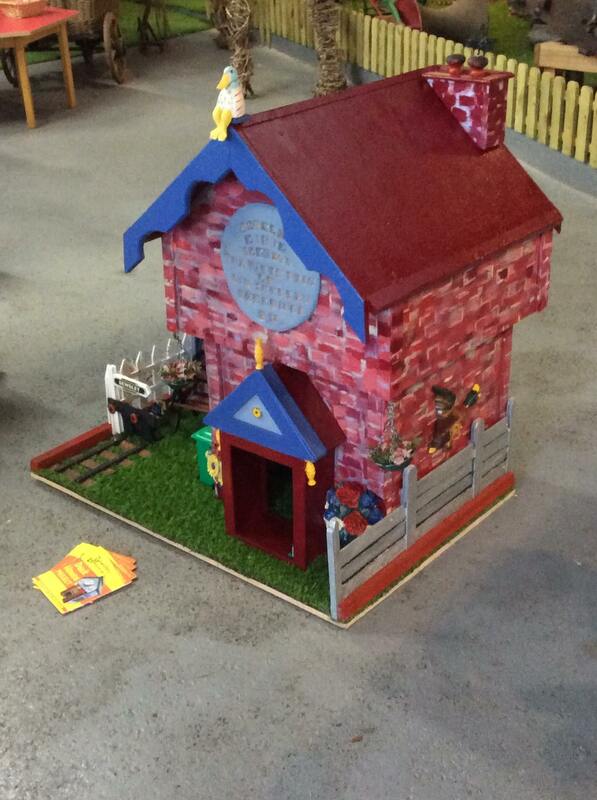 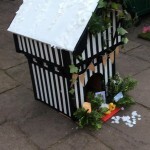 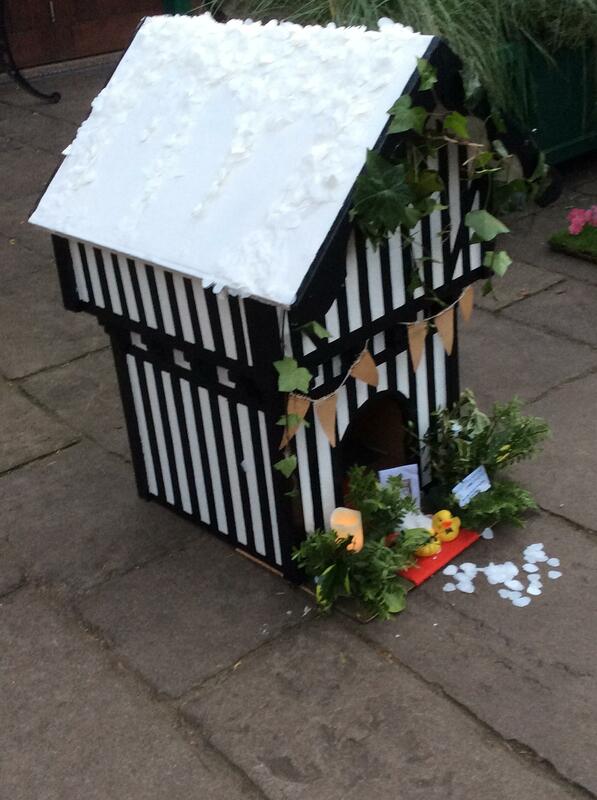 Here is Kidderminster Art Society’s Duck House entry for the Bewdley Festival. 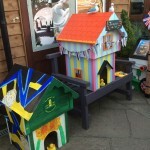 Many thanks go to Kay Wood for her efforts in getting the materials together, designing, painting and glueing. 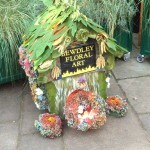 It looks fab! 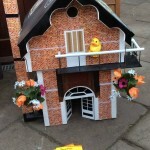 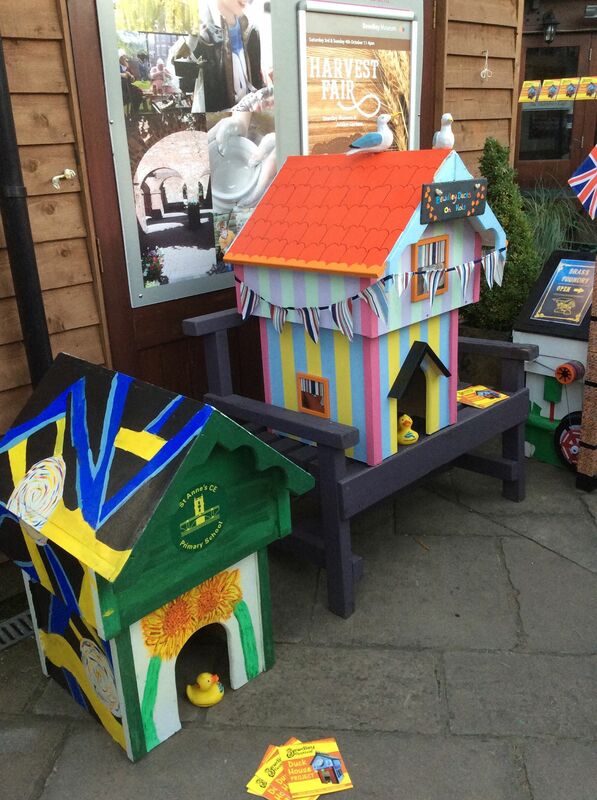 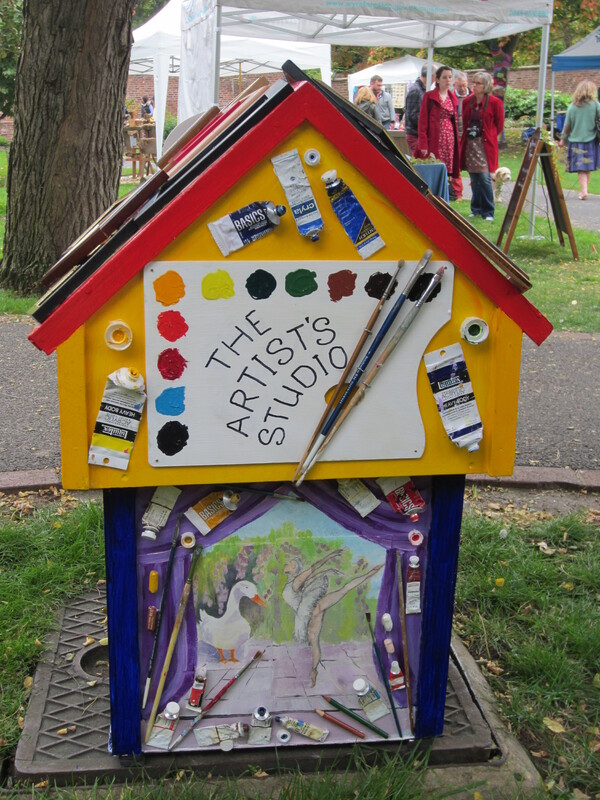 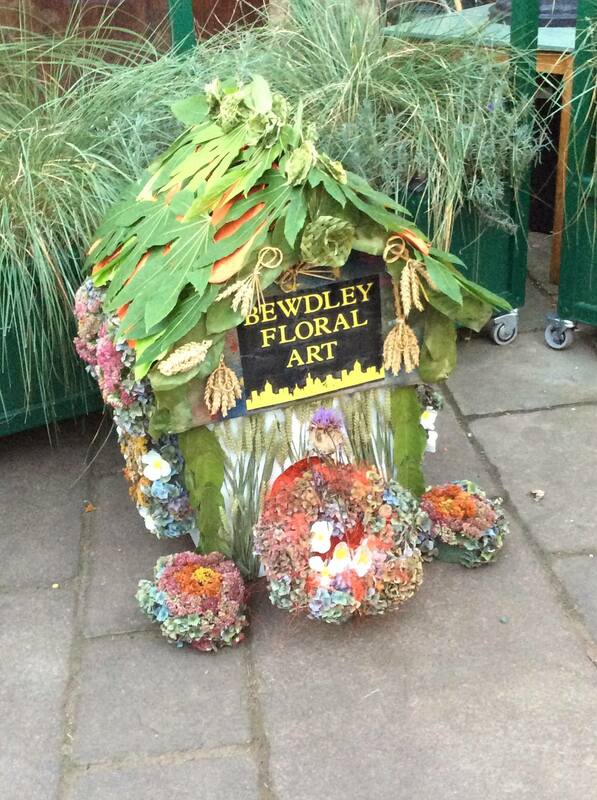 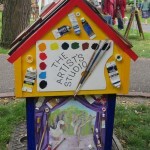 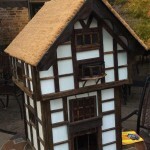 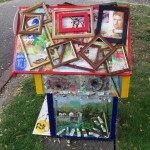 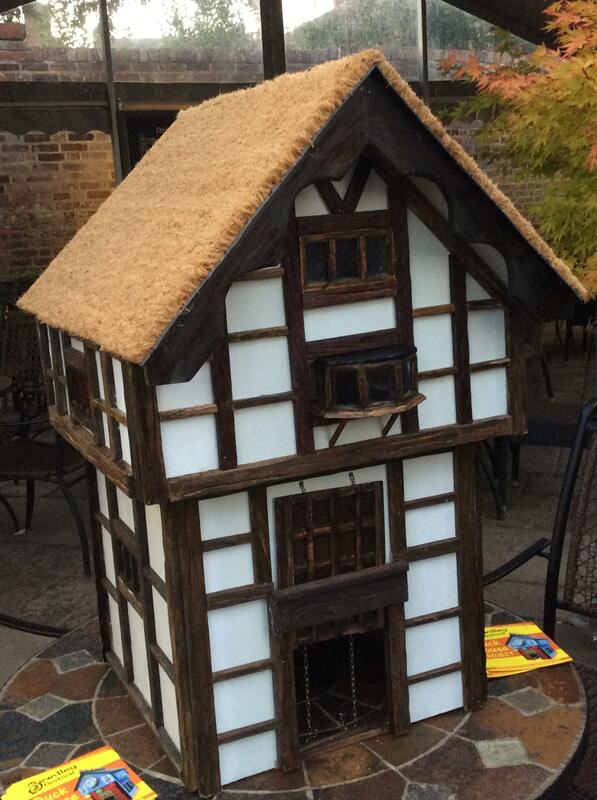 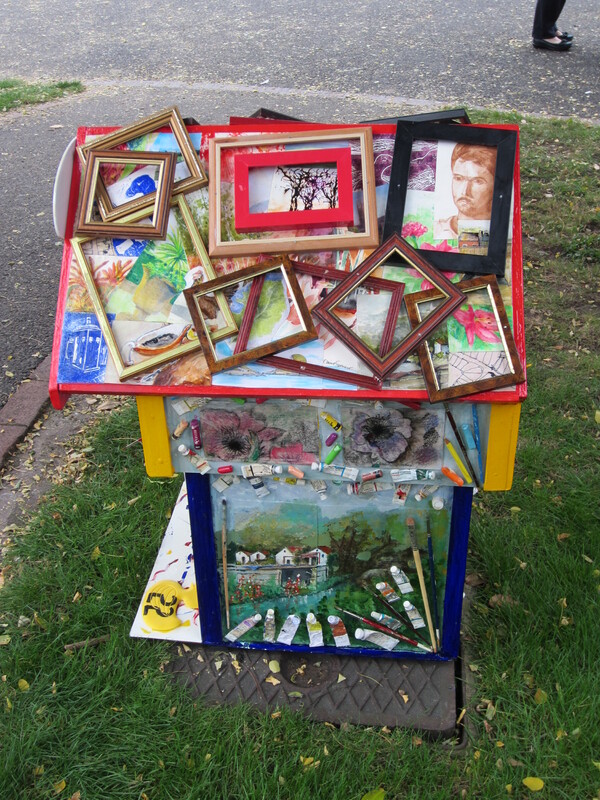 The Duck Houses will be on show throughout October, so get over to Bewdley and enjoy!